Why Get Insulated Roof Panels? Living in Australia especially during summer comes with its advantage especially in the outdoors. Trouble comes in when you are inside your home. During the winter, the buildings act as a refuge to provide warmth from the outside. Australia experiences extreme hot and cold seasons are making it unbearable to be indoors. Homes and buildings without insulates roof panels are usually uninhabitable during these periods. What are insulated roof panels? Insulated roof panels are a double layer of metals Sheets with a continuous sandwich form in the middle to provide insulation during winter and summer. Here are some of the benefits of Insulated roof panels. Insulated roof tiles eliminate costs which could be otherwise costly on other roofing styles. They save costs required by installing both a roof and a ceiling. The insulated roof panels act as both a ceiling and a roof, eliminating the need for a wooden ceiling. The roof panels contain high-density foam that provides insulation for the building. 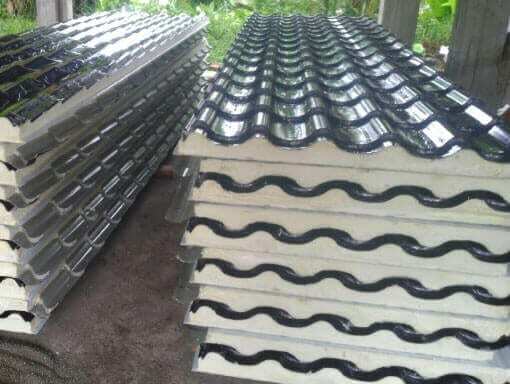 The installation of insulated roof panels, the general costs, and duration of construction of the building are relatively reduced. 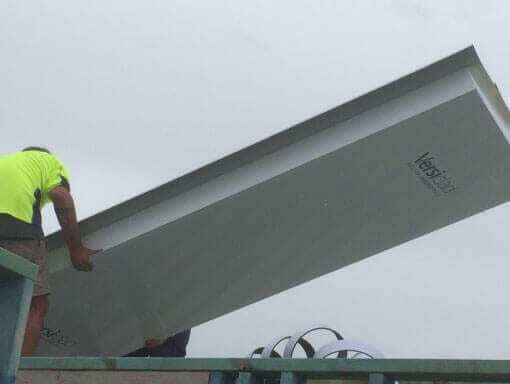 The durability of insulated roof panels eliminates routine maintenance costs which could otherwise be expensive on other conventional roof panels. The use of an insulated roof panel creates an efficient building which does not require air conditioning. The product reflects excessive heat from the sun, creating a current temperature inside the room during the hot season. During the cold periods, insulated roof panels are useful in maintaining a warm temperature. In the long run, insulated roof panels help in reducing energy demand. By eliminating heating and cooling devices, insulated roof panels remove the content of Carbon (IV) Oxide and other harmful gases in the building. The Insulated roof panels are durable with a limitless lifespan, unlike other roof panels which last for about ten years. The boards are designed according to Australian standards which make them valuable to withstand wind speeds experienced in Australia. They are capable of resisting fire and in some cases, the panels can self-extinguish. Many coastal homes experience high humidity, especially during summer. The temperature difference causes condensation of the moisture in the atmosphere forming liquid droplets on the roof. Conventional roof panels will leak in such conditions causing discomfort in such homes. The high-density foams inside the roof panels prevent condensation by creating a barrier between the rising warm air inside the room and the cold air outside. The moisture resistance property of the insulated roof panels reduces chances of rotting and sagging. 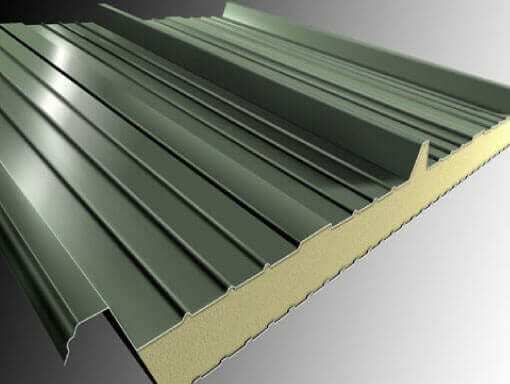 Insulated roof panels are available in a wide range of colors. The attractive colors also reflect the theme of color inside the house. They are also flexible in installing, showing a neat arrangement. Are you looking for a durable, thermally efficient and cost-saving roof? Insulated roof panels are the best choice. Insulated roof panels are eco-friendly. They are the long-term solution for any home, building and the environment. Build your home today with the Insulated roof panels.